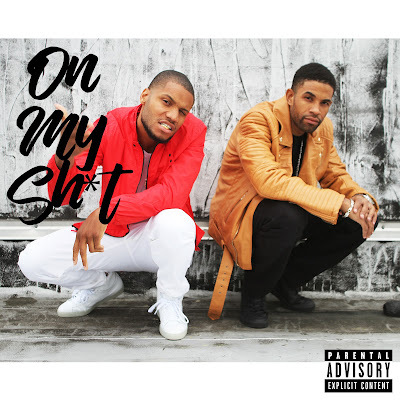 Producer/Rapper extraordinaire Detroit Red teams up with Brooklyn's own Rob Fresh for their new single "On My Sh*t". This is the first record off their upcoming EP, which was entirely produced by Detroit Red. On this record the duo just spitting that fly sh*t with honesty! Detroit Red has worked with 50 Cent, Nipsey Hussle, T.I., Lil Wayne, Don Canon and more. Rob Fresh got his start as an in-house engineer at Roc-A-Fella Records, which he later evolved into a rapper/producer/director. Fresh has also worked with David Banner, Young Buck, Nappy Roots, and more. Stay tuned for their new project, and enjoy this in the meantime.